Space is the final frontier as they say – a horizon of opportunity and discovery that is fascinating and mind-boggling in equal measures. There are many facts about space that outline this and demonstrate just what a strange universe we live in. 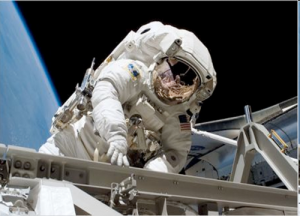 Here we will look at the top ten space facts – that that are truly amazing and that teach us not only about space, but about reality here on Earth. 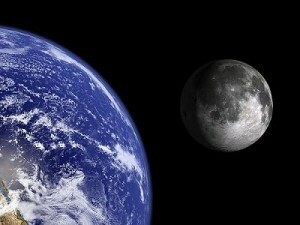 Every year the moon moves 3.8cm away from the Earth – which when you think about it is actually a fairly large amount. The moon is a satellite – a chunk of rock that orbits the Earth and follows an elliptical orbit around the sun along with us. Interestingly there are several asteroids (at least three) that follow this pattern. The first to be discovered was the 5km Cruithne. Scientists recently discovered that the universe is expanding and that all the elements in space are moving further away from each other as a result (imagine dots drawn on a balloon being blown up). 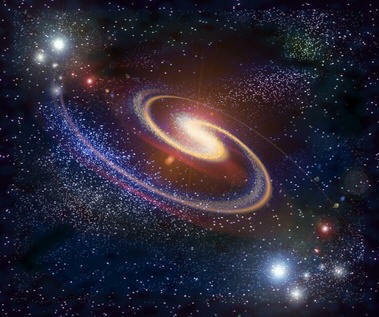 This is often seen as evidence for the big bang theory of creation. This makes way for two more of our top 10 space facts. Another of our top 10 space facts gives interesting support to the concept of the big bag – that being the fact that the universe is giving off radio waves or ‘interference’ which is thought to have been caused by the big bang. This is known as the ‘afterglow’ of creation. It was assumed until recently that the speed at which the universe is expanding would be slowing down as gravity began to take hold again. However interestingly the exact opposite in fact appears to be true – the universe is still getting bigger. The other question of course is, what is it expanding into? One of the most amazing top 10 space facts is that when we are looking at the stars, we are actually looking ‘back in time’. This is because of the time it takes for light to reach us – even the light coming from the sun took 30 thousand years to reach us from its core. The stars we see at night are of course even further away and sometimes the light is millions of years old. 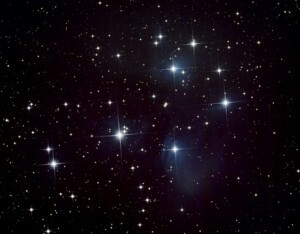 In some cases the stars have long since died but we still see their light. Cold welding is exactly what it sounds like and demonstrates a unique way to meld metal and one of the most amazing of the top 10 space facts. Essentially, should any two metal objects touch while in the cold vacuum of space, they would immediately become permanently bonded together. 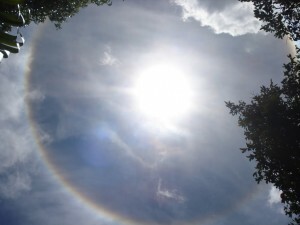 The corona is the halo we see around the sun in an eclipse. Actually though it’s always there and is the sun’s ‘plasma atmosphere’ which expands millions of kilometres into space. What’s fascinating about it is the fact that it is hotter than the sun over a million degrees or 106 kelvin. There is no way that thermal energy could be transferred and increased from the surface of the sun to the corona however so its heat source remains not fully understood. 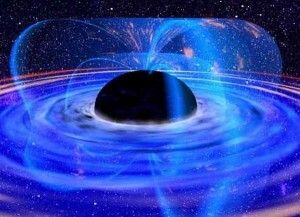 A black hole is any collapsed star of a size 10-15 as our sun. In a black hole all of the matter from the star has become compacted to zero volume to create a single point of infinite density. They are black, because anything within a certain radius (the event horizon) would need to be travelling at the speed of light to escape. Thus light cannot escape making them completely invisible from outside (presumably very bright from within though?). The most interesting aspect though that tops off our top 10 space facts, is the fact that these points of infinite density create a huge curvature in the fabric of ‘space time’ – meaning that time would cease to exist as we know it inside. Amazing facts about space if you ask me. I think it is pretty neat how the stars are facts from our past. And how we keep finding out much about the universe. It does just keep growing and growing. These are great top ten facts on space. I think that space is very interesting and was amazed to learn what a corona was. It looks beautiful. Space to me is just way interesting. I have an essay about space. This top 10 space facts should help me. 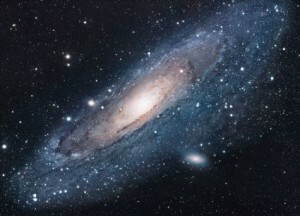 As I am an astronomy fan, some of these top 10 space facts were known by me. I didn’t know about that corona, though. One of the saddest thing in top 10 space facts is that moon is moving away from earth. I never knew that the moon was moving away from the Earth. That is amazing. I just assumed that we were always the same distance apart all the time. These are great space facts to know! The space is such an interesting topic. I’d love to take part to the classes of astronomy once again. Unfortunately, when I was young, I wasn’t that passionate about it. 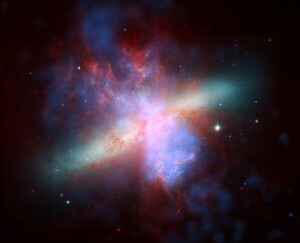 But top 10 space facts brought back that light :D. I hope to read more posts on this topic. I love your site, only top tens. And top 10 space facts attracts kids too. Just gave the link to my nephew and he’s very happy now. Don’t know if he understands everything, though lol. But he will get it, someday. I also found out things I didn’t knew about, thanks to top 10 space facts. 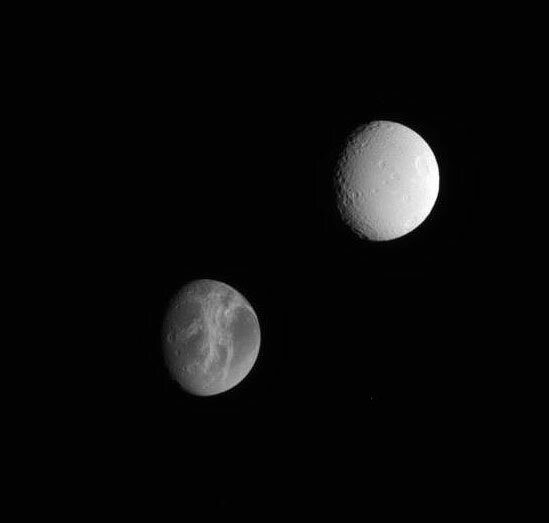 I never knew we had several moons. That really amazed me. Space intrigues me a lot. I often think about what is all out there! I think Discovery had a telecast about top 10 space facts. It’s an interesting topic to talk about. I have a question, though. You say that moon is moving away from earth. These days, scientists say the opposite. They said the moon is approaching earth, not moving away. What’s the conclusion? Top 10 space facts is something we need to know. At least this short list of facts. Unfortunately, only a few of us are aware of the importance of the subject. The space is amazing and there are so many unkown things. Top 10 space facts can barely represent the basics. It is amazing what facts you can learn about space. These top ten space facts are great. The corona is just gorgeous. And I did not know about cold welding. Interesting. The fact that universe is expanding is maybe the most important of top 10 space facts. It’s important for us to know at least the most significant things about space. And this top 10 space facts post is exactly what some of us need. It’s short and concise. Many of us don’t have the time to read lengthy articles. these are some great space facts to know. I did not know that we are slowing down every century. I guess you learn something new everyday. I do think it is cool that time would cease to exist as we know it inside. Oh the neat things you learn. Top 10 space facts contains things that we really need to know. We also need to stop being so ignorant. 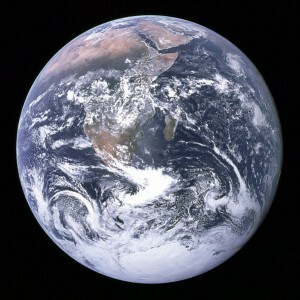 Human race should know many more things about the planet we live on. Even animals know their habitat very well. Why wouldn’t we want to know more and explore our planet as much as we can? Some facts are disturbing. Some of the top 10 space facts let us know that we might be in danger. Earth is not the only planet in the universe. Maybe this is the most important thing we need to know. Realize that and maybe you won’t have to memorize top 10 space facts. Thanks for the great space tips. I will be sure to pass them on to my nephew who loves space. He has told me countless facts about space and a few of the above I already knew. I will have to see if he knows all of these that are listed above. My son is too a fan of space. He always tries to impress me with facts about space. He has said to me some of these top 10 space facts but some of them I already knew. I’m curious too if he knows about the corona or about the cold welding. These two top 10 facts about space were unknown to me. My son will be glad hearing them. Great facts you have here on the Earth and space. It is amazing to think that the universe is always expanding. You can just look and think to yourself that it is never ending. I like to do that at night and wonder what is all out there. Never knew that the moon was moving. I just assumed that it stayed in the same spot. These are great facts about space. I think that space is very interesting and we should learn as much as we can about it. I’m glad you wrote about these top 10 space facts. This way people will learn more about our planet and about space. Will how can you not know that the moon is moving? How could you think that it remains in the same spot? Thank you for posting these top 10 space facts so people can learn some things they already should know. I hadn’t know some of these top 10 space facts before. For example the fact that the universe is expanding. How could scientists discover this? And the elements in space are moving further away from each other? This is probably one of the most interesting top 10 space facts. All these top 10 space facts are great. I was always interested in space. My favorite top 10 space fact is the one who speaks about the stars. The stars do show us glimpse into the past. In some cases the stars have long since died but we still see their light. These top 10 space facts are amazing to me too, like Marlee said. One of my favorite top 10 space facts is the one about stars. Before reading this article I hadn’t known that the stars show us glimpse into the past. I found this top 10 space fact amazing. At night, when the sky is clear I’m looking at the stars and think about this fact.